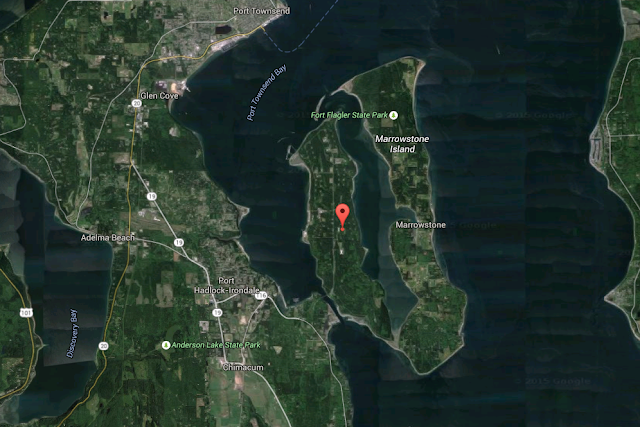 Public comment is allowed until Sept. 11 on a U.S. Navy proposal to modify the electrical distribution system at the Naval Magazine (NAVMAG) Indian Island ammunition pier to better serve submarines during ordnance handling operations. The Draft Environmental Assessment (EA) evaluates the potential environmental effects associated with proposed construction of a looped power distribution system the Navy wants to supply permanent shore-based power to submarines while they are berthed at NAVMAG Indian Island. The Draft EA is available online for public review and comment at go.usa.gov/tAr4.